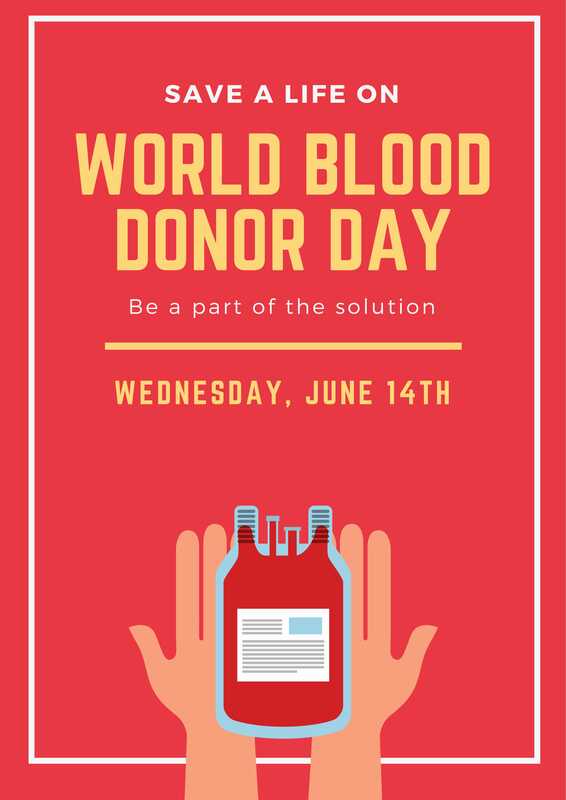 MEDIC Regional Blood Center: World Blood Donor Day! Every year on June 14th, countries around the world celebrate World Blood Donor Day. The event, established in 2004, serves to raise awareness of the need for safe blood and blood products, and to thank blood donors for their voluntary, life-saving gifts of blood. Transfusion of blood and blood products helps save millions of lives every year. This year, MEDIC Regional Blood Center has partnered with Nexcare Products, who will be providing special band-aids to donors on World Blood Donor Day!